New Delhi, Jan 12: Congress President Rahul Gandhi remembered Swami Vivekananda on his 156th birth anniversary on Saturday and also addressed the youths on the occasion of National Youth Day. "I want to tell the youth of this country: you are at the foundation of the dreams of this nation. You are at the very source of its courage. You are its ability. And, you are its future," Gandhi posted on Facebook. "So, go follow your dreams with all your might. You can achieve anything. We are there for you. We will always be." 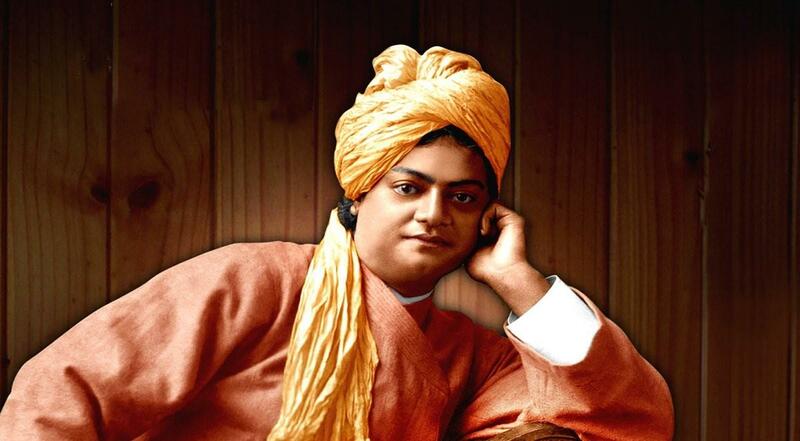 His birth anniversary is also celebrated as National Youth Day.